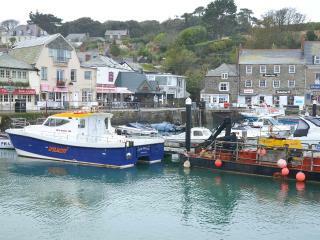 This was our second stay at Harbour Retreat and once again we had a relaxing and enjoyable time. 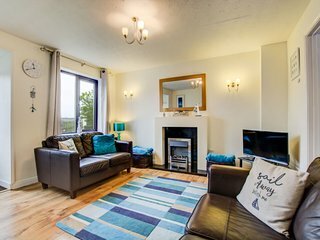 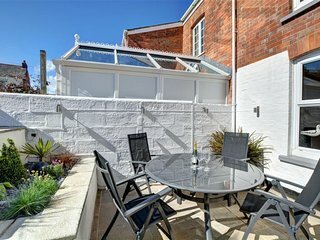 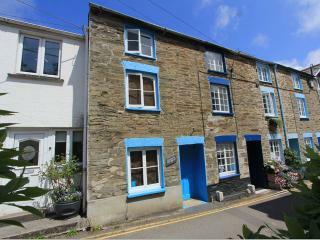 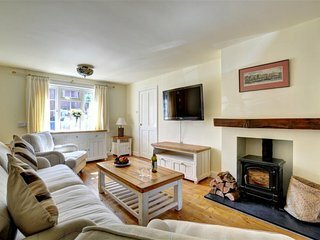 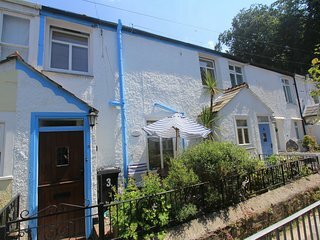 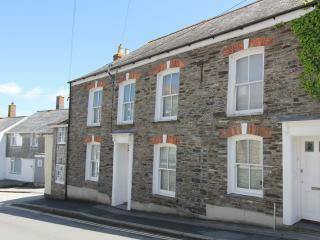 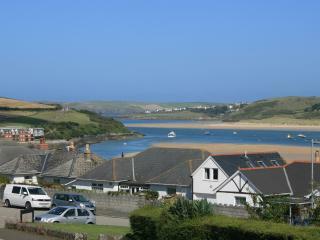 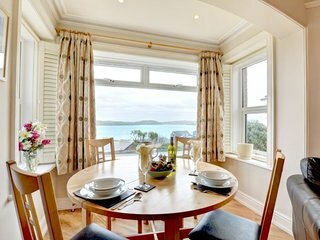 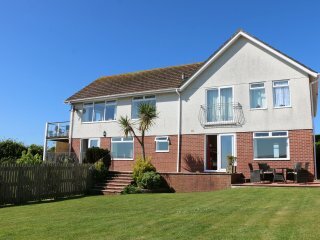 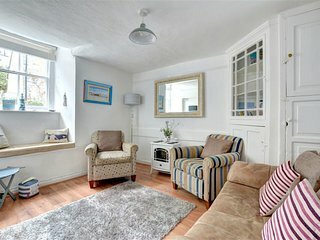 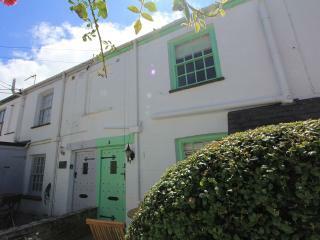 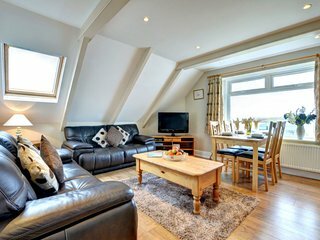 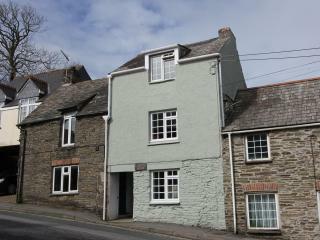 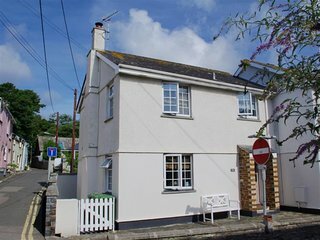 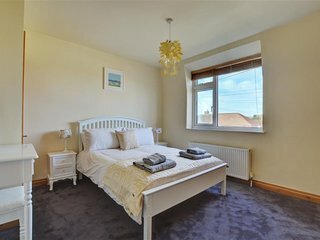 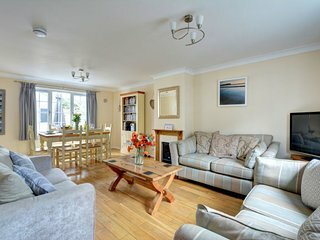 The apartment is comfortable and well-positioned just off the harbour in Padstow. 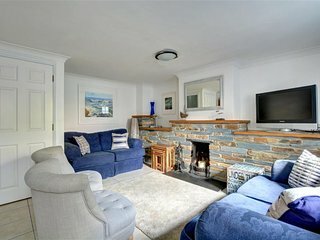 Excellent location, comfortable but I wouldn't call it luxurious. 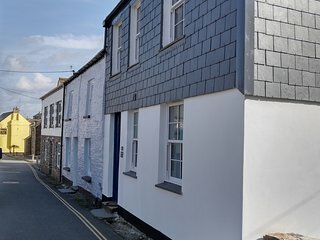 Paying for electricity by coin meter in 2017?? 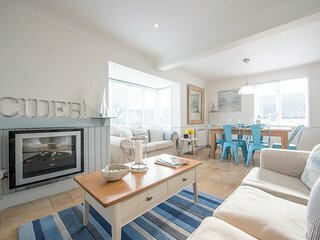 Another beautiful holiday at yellow sands. 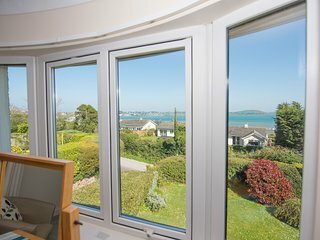 Stunning views and excellent location. 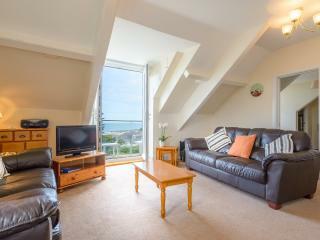 Lovely apartment in perfect location for a beach holiday. 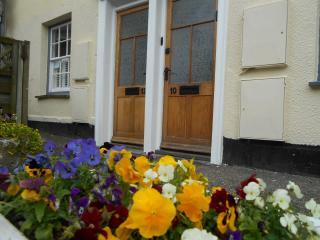 Another fabulous stay at the Old Police House! 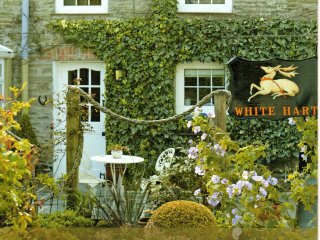 We had a great time at the White Hart would recommend to everyone. 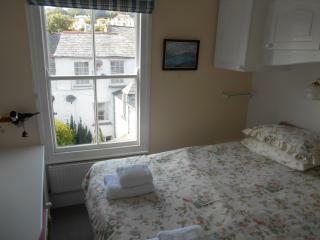 Patricia is the perfect host and the accommodation is 2 minutes walk from the town.Will definitely be back. 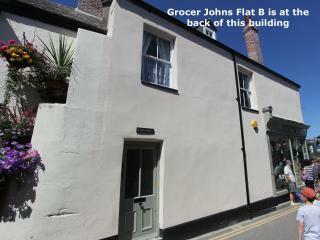 Absolutely spotless place in a great location added bonus of a car parking place. 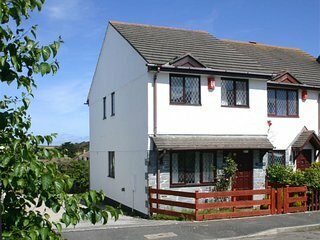 On arrival we found the place very clean and tidy, everything was as explained, and have already booked for two more breaks this year, wouldn’t hesitate to recommend to anyone. 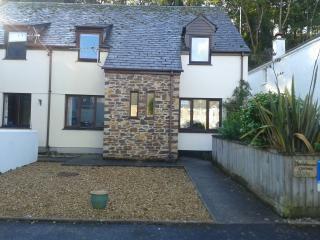 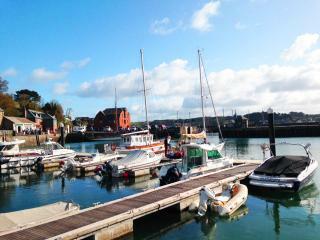 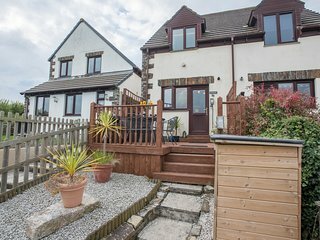 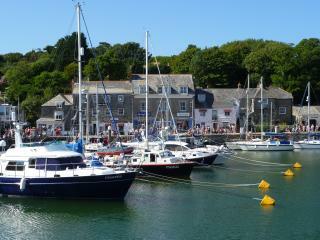 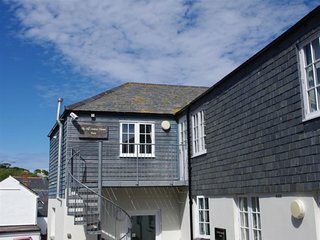 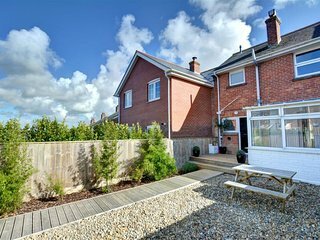 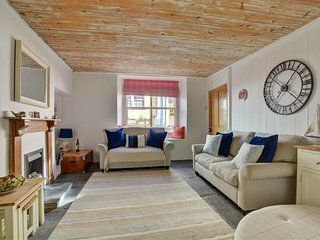 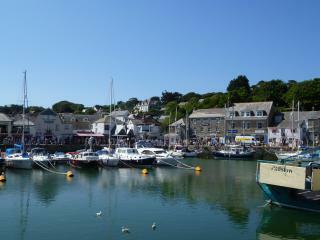 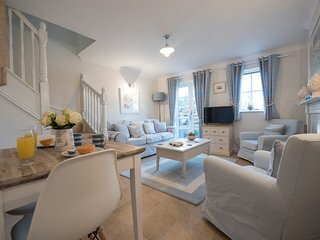 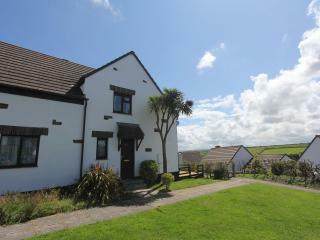 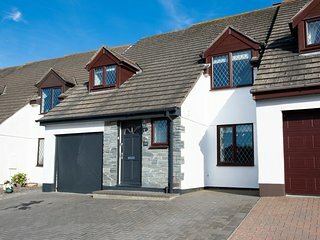 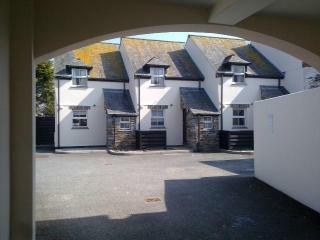 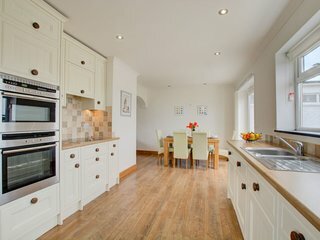 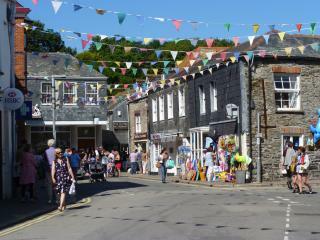 Great location, perfect for exploring Padstow and beyond. 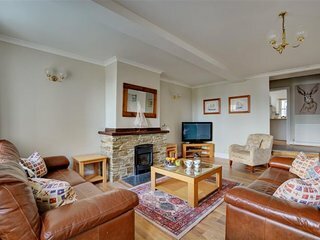 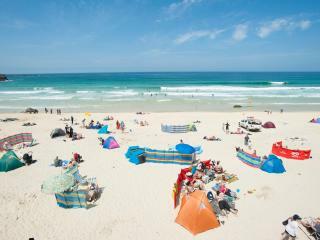 Easy rental booking and clean accommodation. 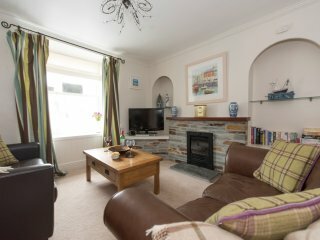 Great location & really good value.